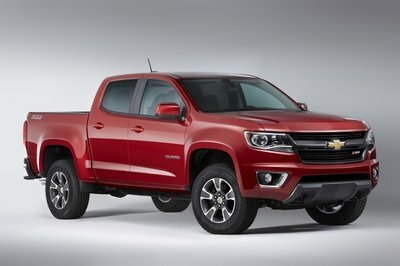 After a year-long wait for GM to release the 2.8-liter Duramax four-cylinder turbodiesel in its Chevrolet Colorado and GMC Canyon mid-sized pickups for the 2016 model year, followed by a delay in shipment, the diesel-powered trucks are finally headed to dealerships. That’s according to a GMC spokesperson Kelly Wysocki who confirmed the news to The Detroit News. First announced in 2014 ahead of the 2015 Colorado and Canyon’s debut in the market, the “baby Duramax” has led headlines for the mid-sized twins. 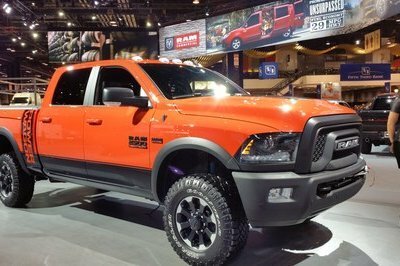 Now as the 2016 model year rolls into full swing, the diesel engine is finally available as promised. Stacked atop the wait for the 2016 model year, GM withheld shipment of diesel models for a still-unknown reason. Ironically, the logical reason is likely not the answer. It is unlikely the trucks were held up due to the fallout from the Volkswagen emission scandal. Soon after the Dieselgate news broke in September of 2015, the EPA ordered more stringent on-road testing for diesel-powered vehicles. The 2.8-liter Duramax passed those tests without issue. 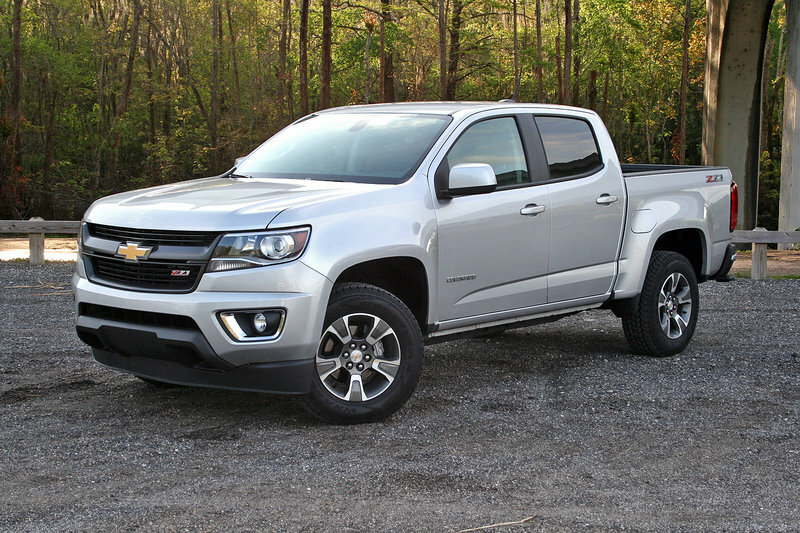 Regardless of whatever reason GM delayed shipment, the Duramax-powered GM twins can now be found in showrooms. 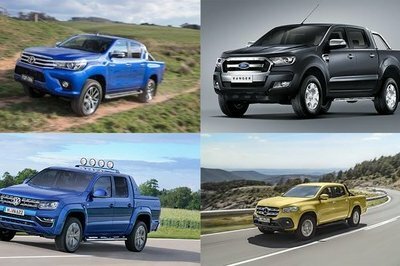 The trucks represent a major leap in fuel economy for pickup trucks, with 2WD models achieving up to 31 mpg highway and 22 mpg in the city. 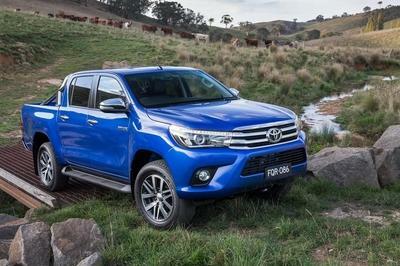 Opting for a 4WD model slightly decreases the fuel economy to 20 mpg city and 29 mpg highway. 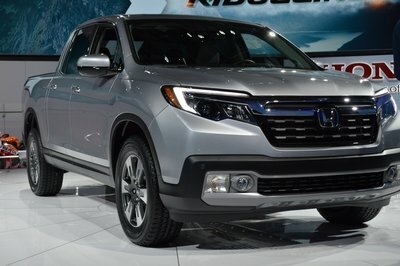 Prices for the diesel-power trucks start around $35,000, with the Crew Cab, short box, LT trimmed Colorado in 2WD being the least expensive option. Unfortunately for fleet buyers, the Duramax is currently not offered in the base trim on either truck. We’ve spent a considerable amount of time covering the 2.8-liter Duramax’s entrance into the mid-size market and it’s great to finally see the engine hit showrooms. This engine could ignite a new branch of diesel-powered mid-sized trucks set to target both fuel economy and towing capabilities. 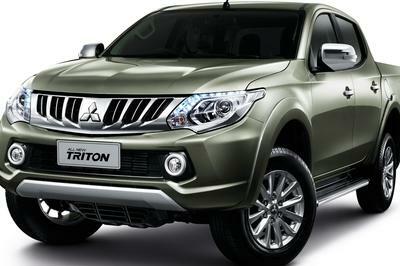 Though nothing is confirmed, rumors suggest Nissan may offer a competitive diesel in its upcoming remake of the Frontier, while Ford could offer a retuned version of its global diesel four-cylinder found in its Ranger pickup should the automaker decided to launch the truck stateside. Only time will tell, but we’re glad the baby Duramax is finally on the market.